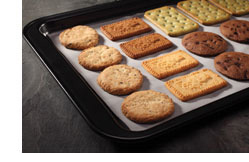 At Lee Biscuits, every decision we make speaks profoundly of the attention we lavish on the quality of our biscuits. At the core of our daily life and culture, this essential emphasis on Utmost Quality continually inspires us with ideas in bringing you the very best a biscuit could offer. You’ll find, within our enriching creations, how we’ve embraced this vision wholeheartedly over the years. 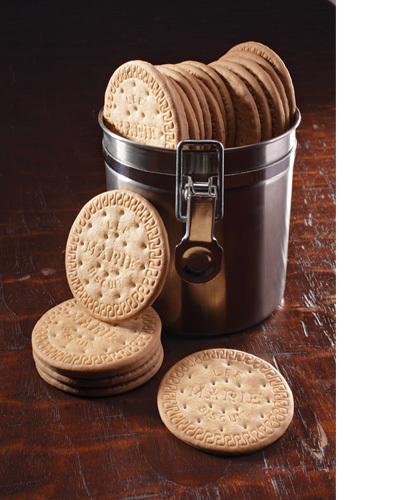 It is the perfect combination of age-old tradition with the best of modern-day technology which makes biscuits that stay wonderfully fresh and crisp with melt-in-the-mouth goodness. Artfully merging Yesterday’s know-how with Tomorrow’s insights, our great-tasting biscuits embody a delectably harmonious blend of flavours, textures and elements will surely bring a satisfied smile with every bite to your day.